For a brand or business to stay successful, it must stay relevant. It must have a keen understanding of what matters to its customers. To stay relevant, it must know when and why to shift course, and have what it takes do so brilliantly to ensure credibility. 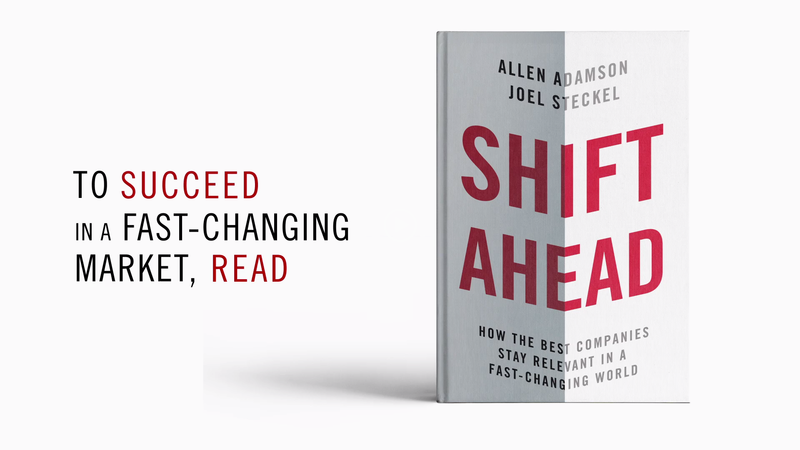 In his newest book, Shift Ahead: How the Best Companies Stay Relevant in a Fast-Changing World, Allen Adamson demonstrates why some organizations can continually evolve to meet the times and the marketplace and, equally critical, why others can’t. Based on over 100 interviews with top managers and experts from a broad array of brands and businesses that have gone through significant changes, Shift Ahead brings every internal and external factor into view relative to being able to pull off a successful shift: competitors, risks and barriers to change, cultural influences, finances, and more. 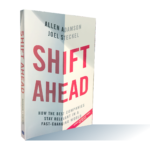 Shift Ahead taps both success stories and cautionary tales as a means of driving home its salient lessons, distilling the experiences into a set of lessons applicable to any organization, from small startups to nonprofits to multinational corporations. Allen Adamson writes about branding and marketing as a contributor to Forbes.com and The Huffington Post.